The flowers open in the evening and close up during the day….strongly scented with a delicious sweet perfume. The fruit of the flower is an 1 inch oblong capsule containing hundreds of tiny reddish seeds. From those seeds come my 2nd ingredient – Evening Primrose Oil. 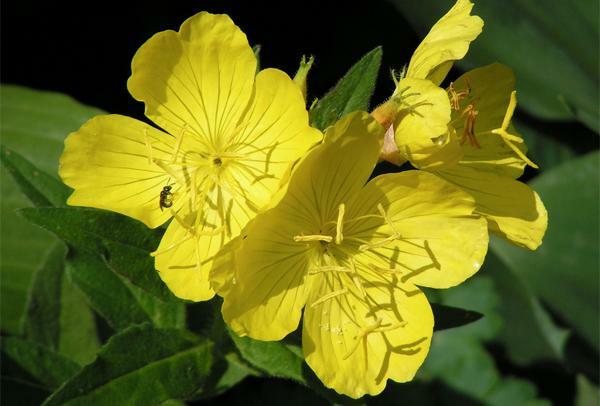 So many times called EPO, Oenothera biennis, the completely edible plant and the King’s-cure-all, Evening Primrose Oil has dozens of bennies for your skin and rarely a side effect. Evening Primrose Oil is truly known as an all-round anti aging product that is natural and gentle, especially for the sensitive skin. Take the King’s advice and treat yourself like a Queen. Apply Eight Body Moisture at least twice a day.